Mark welcomes Denise Stoner to the show. Denise is the Director of the “Florida Research Group” affiliation of UFORCOP, MUFON National Abduction Research Team (ART) member, Florida MUFON Field Investigator, Star Team Member as well as Florida MUFON, State Section Director, and Chief investigator, ERT Expereincers research Team with MUFON – She also holds educational forums for public and private gatherings for abduction experiencers. 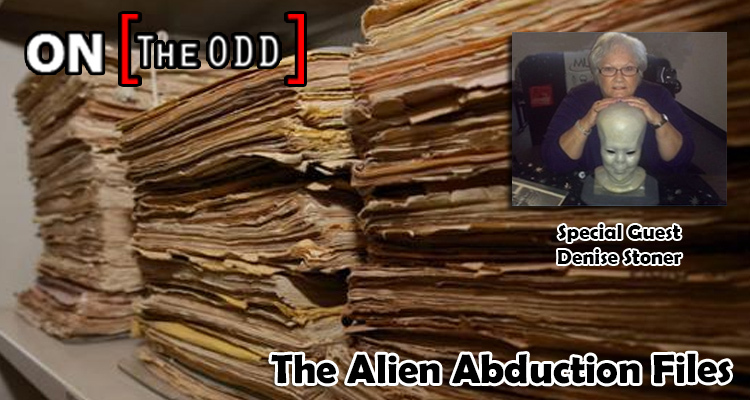 Her involvement in the UFO field spans more than 20 years. Denise has an educational background in business and psychology, and is a certified hypnotist specializing in regressive hypnosis. She worked as a paranormal investigator in the homes of abductees that felt they had been visited by spirits following abductions.